I enjoyed these. Possibly was drawn to them because of the JK Rowling connection, but enjoyed them for themselves. 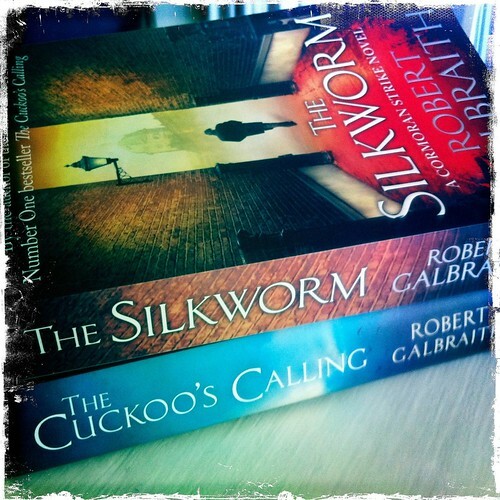 I hope the BBC series casts Cormoran Strike as written, and Robin as more than a pretty girl.